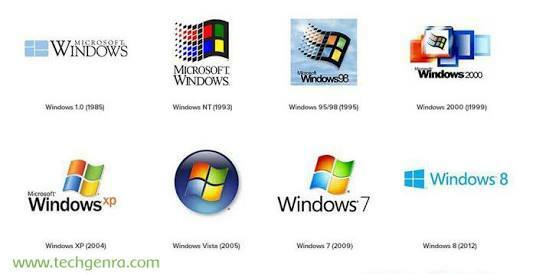 Here are some interesting facts about the world’s most popular operating system –Windows. If Bill Gates had his way, Windows OS would have been called ‘Interface Manager’. Gates had planned to release it under the same name. 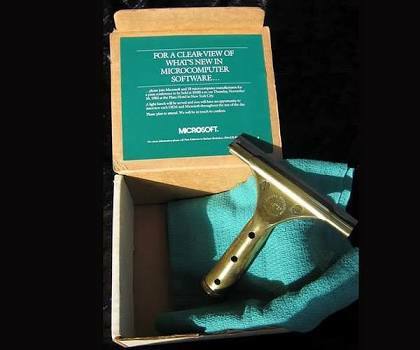 However, ‘Windows’ name prevailed because it best describes the boxes or computing ‘windows’ that were fundamental to the new operating system.